Our Department, headed by Will Harrington and Richard Bannister has the experience to assist you. Recognised by certification as Higher Rights Advocates in the Crown Court the partners are assisted by very experienced solicitors and paralegal staff, they provide accessible and sound legal advice to achieve the best outcome for clients at a time and place when you need help. Whatever your circumstances you are entitled to take legal advice. If you have to go to a Police Station whether as a volunteer or under arrest you are entitled to free legal representation. Contact us as soon as you are aware of an investigation as the earlier we can offer advice the better. Facing proceedings before a Court is a daunting prospect. We can guide you through often complex areas of the law explaining the choices open to you and helping you achieve the best outcome for you and your family. Anyone can be accused of wrongdoing and how you deal with it can make a real difference to your future. Most of us drive either as a private motorist or for a living. The consequences of road traffic prosecutions can have a significant impact upon our lives and that of our families by way of disqualification. More serious road traffic prosecutions may even carry terms of imprisonment with often life changing consequences as a result. We are experienced in advising and representing clients in often complex areas, regularly challenging evidence of alleged wrong-doing. Road traffic law has complex legal and evidential procedures the Police have to follow to prove a case. Seemingly open and shut cases can be won by challenges to evidential procedures that would not be obvious to many. If you have to go to a Police Station whether as a volunteer or under arrest you are entitled to free legal representation. Contact us as soon as you are aware of an investigation as the earlier we can offer advice the better. Whether you have just been charged, receive a summons or requisition, contact us so we can advise you. Courts expect you to be able to enter a plea and disclose your defence at the very first hearing. These are important steps to take and early good advice is essential. Appeals against DVLA revocation of licence. We can advise and represent people accused of owning or being in charge of either banned breeds or dogs that have bitten or hurt someone. These are very stressful times as our clients regard their dog as part of the family. Whether you own a banned breed is a matter of expert opinion and we can challenge a Dog Legislation Officer’s opinion with our own expert. Your dog may have been seized because the police say it has the characteristics of a banned breed. We can help you fight to get the dog returned. Often Court proceedings will follow in which we can represent you. 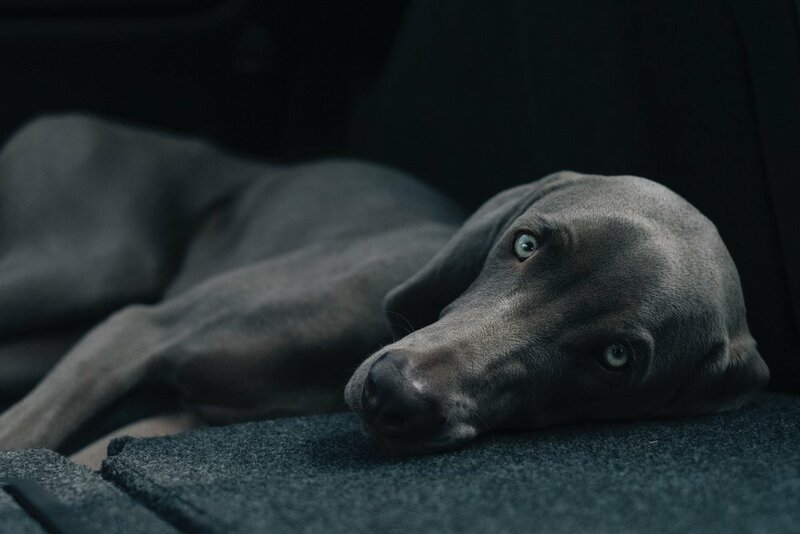 A court has to decide whether you have a dog that is dangerously out of control: If the Court finds you guilty then orders for destruction (putting your dog down), of confiscation of the dog, of disqualification from keeping an animal, compensation and punishment for a criminal offence may follow. We represent owners accused under this legislation to defend them from on criminal charges and to argue that a Destruction Order should not be made. Early contact is essential so we can have our own expert examine your dog. We can then argue against breed classification and against Destruction Orders. If you have to go to a Police Station whether as a volunteer or under arrest you are entitled to free legal representation. Contact us as soon as you are aware of an investigation as the earliest we can offer advice the better. When couples separate it is often a time of upheaval and uncertainty. With so much to be sorted out we will explain your options. We will do our best to make this a less worrying prospect whilst making sure you know what costs are involved and how these can be reduced. How shared property and finances are sorted out is often a major concern. We have the experience to argue for a fair settlement that recognises the contribution and sacrifices you have made in the relationship. Whilst some lawyers prefer lengthy letters going back and forth between lawyers you have the option of asking us to arrange meetings to reach agreements whilst both agreeing not to start Court proceedings. Sometimes couples just cannot agree and going to Court can become unavoidable. We will fight your case with your costs and the ultimate outcome always in sight. It is increasingly common for couples to ask for pre-nuptial or cohabitation agreements before marrying or setting up home together. Courts are taking increasing notice of such agreements when deciding what should happen to property and finances on relationship breakdown. Getting the arrangements right for your children will be the most important thing you do. We know this is a sensitive and potentially difficult area - our experience will help you get the right outcome. It doesn’t have to be a battle to get what is right for your children. It isn’t a case of one parent winning custody to the exclusion of the other. We seek to avoid conflict and hostility and promote instead an agreement that works for you and your child. Where agreement cannot be reached we will conduct your case with the outcome very much in mind whilst keeping an eye on the potential costs involved. Sometimes however hard you try as a parent Social Services can become involved in your family life. We can help parents from the first contact with a social worker right through to the difficult process of court proceedings. Often asking us to help at an early stage can prevent going to Court at all. We can help with advising you of steps you can take to make court proceedings less likely. We will provide advice and representation on all aspects of employment law including liaising with the Employer or negotiating with your employee. We have the expertise to prepare and represent you at the Employment Tribunal. We will also advise you in relation to the negotiation and settlement of any claim. We prefer to operate on a fixed fee basis as this is the fairest method of charging clients. It is worth you checking your Home Insurance Policy or Motor Insurance Policy. We do not operate ‘No win, no fee’. Contact us to discuss what you need help with and we will try and give you expert and practical advice.